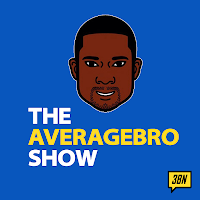 AverageBro: Trayvon Martin Smoked Weed, (Possibly) Handled Guns, & Rode Horses. Does It Even Matter?!? 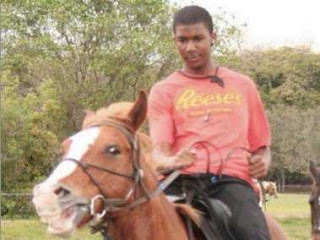 Trayvon Martin Smoked Weed, (Possibly) Handled Guns, & Rode Horses. Does It Even Matter?!? If you thought the tiresome Jodi Arias case was something, wait till the Trayvon Martin trial begins sometime in June. It's going to make the OJ trial look like community theater, and the defense is trying to land a premptive strike by "leaking" some unsavory photos and text messages to taint the potential pool of jurors. In other pictures, Martin is pictured making obscene gestures in an apparent self-portrait, as well pictures showing him with friends and in other settings. The text messages include a conversation from November 2011 in which he appears to say his mother has kicked him out of the house after "da police caught me outta skool." The attorney for Martin's family, Benjamin Crump, says the evidence is "irrelevant" and predicted it would never be used at Zimmerman's trial. "Is the defense trying to prove Trayvon deserved to be killed by George Zimmerman because (of) the way he looked?" Crump said in a statement released Thursday. Here's defense attorney Mark O'Mara, pretending he will only use this "evidence" in court "if he has to", which is the biggest crock of sh*t I've heard in some time. Seriously, I wonder how this guy (and for that matter, Fox's Megan Kelly) sleeps at night. Probably on 1,000 thread count sheets, sure. But I doubt it's peacefully. How you view this evidence likely says a lot about how you view America through the prism of race. Some people are gonna see a track record of a teenager engaged in risky behavior and come to O'Mara's conclusion that Martin had a propensity for violence and attacked Zimmerman. Others will see the photos and texts as irrelevant, because Martin simply was defending himself against a man he didn't know, who shot him dead when he could have just as easily called 911. 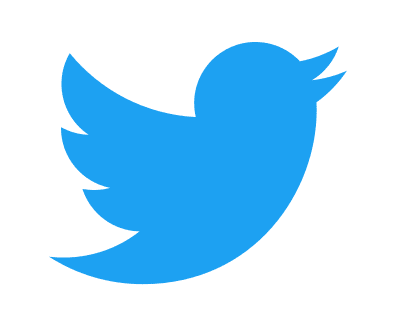 One thing's for certain: this trial is not gonna be boring. Question: What do you think of this latest "evidence"?! ?